The AHJ Glossary contains approximately 100 of the most frequently used (and often confused) terms encountered by in-person assisters and navigators. 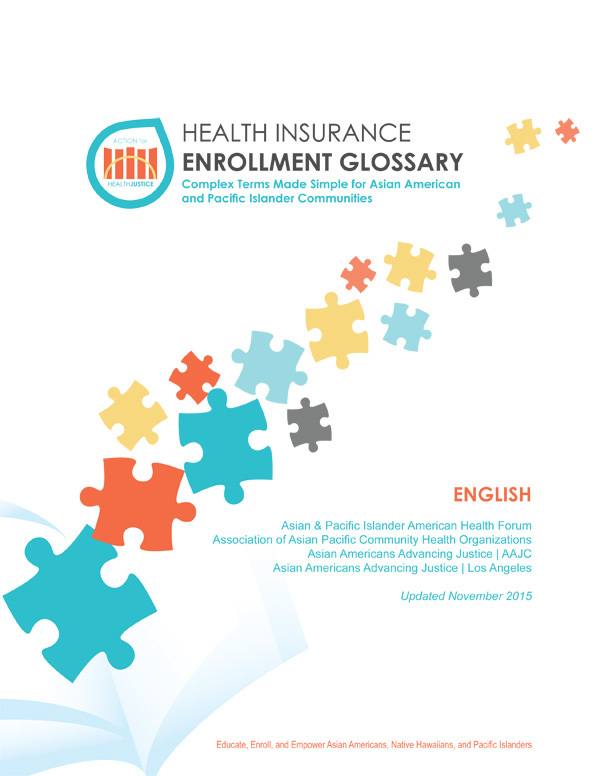 To download a free copy of the AHJ Glossary, please complete and submit the form below. ©2015 AAPCHO. All Rights Reserved.